Even since it became clear that Fatou Bensouda would succeed Luis Moreno-Ocampo as the ICC’s next top Prosecutor, I have wondered to what extent Bensouda‘s African background would matter. In particular, will the mere fact that Bensouda is Gambian and that the African Union endorsed her candidacy shift the relationship between the Court and Africa towards sunnier climes? A few others have already touched on the subject. 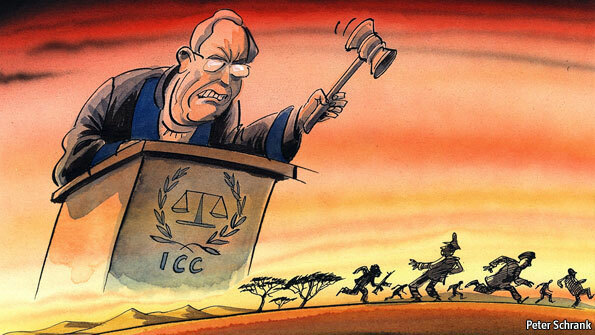 Both Dov Jacobs and William Schabas have rightly suggested that the nature of the relationship between African states and the ICC will be primarily affected by changes in policy rather than by the selection of an African Prosecutor. I don’t disagree, but I think that the endorsement of Bensouda by the African Union and her eventual selection as the Court’s “African Prosecutor” matters a great deal. This much we know: African states have been deeply engaged with the ICC since its inception, they constitute the largest regional group of ICC member-states, and every arrest warrant issued by the Court has been aimed at Africans to date. This last point has become an issue for many Africans and African governments who see the ICC’s justice as being biased and selective. 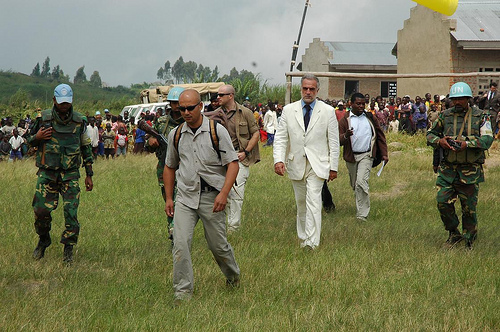 Of course, it is important not to speak of “Africa” as if it is some unified, homogenous entity. While there is a clear and growing sense amongst many Africans of a shared “African” identity and – there is a frequent invocation of “this is Africa” and “we are African” – such sentiments of unity belie the tremendous diversity of experience, politics and opinion across the continent. This is as clear to the ICC with regards to the position of African states – and citizens – as anything. A discussion I had a while ago with an ICC judge illustrates precisely this point. I asked the judge whether or not there was concern within the Court that African states had lent their support to Omar al-Bashir, following his 2008 indictment by the ICC. 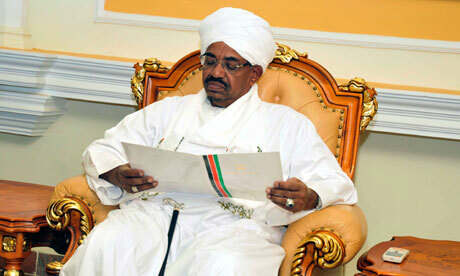 She responded that the situation was far more complex, in fact, recalling that in meetings between ICC officials and senior officials from African states, the representatives argued that al-Bashir should be brought to justice but that they could not say so publicly, given the domestic political climate in their countries. This is certainly just one instance of when mixed signals have been sent regarding an ICC case. While I would gladly produce a chart in which all African states could be plotted according to whether they support, don’t support, or are ambivalent towards to the ICC, the reality is that there is a glut of African states where it simply isn’t clear. As with many other ICC members, some African states appear to take a politically pragmatic – one might say “realist” – attitude toward the Court: they calculate the political costs and benefits of breaking or upholding their obligations to the Rome Statute. Sometimes, as in the case of al-Bashir’s travels to African ICC member-states (eg. Kenya or Malawi), breaking their legal obligations is deemed more politically advantageous than upholding them. Other times, as with the apparent unwillingness of the vast majority of African states to give the “King of Africa”, Muammar Gaddafi, asylum, falling in line with the ICC is chosen as the wiser and less costly political path. All this to say that, while often considered obvious, the relationship between African states and the ICC is anything but. 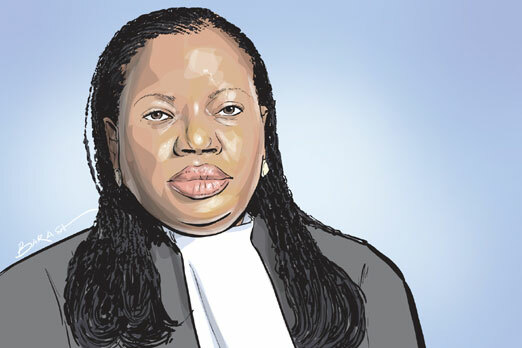 So what of the appointment of Bensouda, “Africa’s choice”, to the post of ICC Prosecutor? The selection of Bensouda undoubtedly marks a moment of significant engagement by the African Union and its member-states in the political affairs of the Court. The worst possible scenario for the ICC would have been one in which African states simply stopped caring about the direction or decision-making of the Court. It was also an important moment where African member-states took the destiny of the ICC’s Office of the Prosecutor into their own hands. They identified a problem (the ICC was biased against African states) and provided a solution (select an African Prosecutor). It may seem obvious now that an African was chosen to be the next Prosecutor, but it remains a remarkable achievement for African states. Given the dynamic and volatile nature of the ICC, it is a good thing to view developments with a good deal skepticism and a critical eye. But as of right now, I can’t help but think that the election of an African Prosecutor can do anything but improve relations between African States and the ICC. As the ICC has developed a better relationship with the United States in recent years, the Court’s advocates have worried that the relationship between the Court and African states had reached an acrimonious chapter. For many, it did. But by endorsing and guaranteeing that Fatou Bensouda would be the next top Prosecutor at the ICC, African states have provided a remedy to an issue that deeply concerned them and which had hampered the Court. And that matters – a lot. This entry was posted in African Union (AU), Fatou Bensouda, ICC Prosecutor, International Criminal Court (ICC), Sudan, United States, Zimbabwe. Bookmark the permalink.